$1199.99 Fill out our order form to purchase this item. 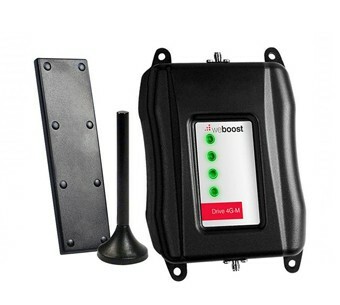 Multiple users can stay connected as you drive, with the WeBoost 4G-M Drive signal booster kit. 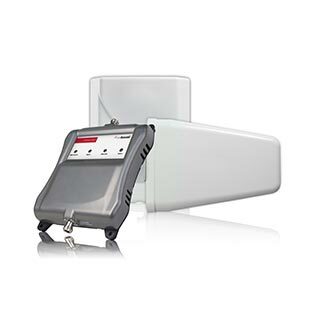 Designed for easy install, the 4G-M Drive keeps your phone, and others, connected to cell sites when trees, hills and buildings get in the way. Reduce dropped calls, widen your coverage area and speed up data speeds on Canada’s major networks with the Drive 4G-M. Boosts voice, 3G, and 4G services. $529.99 Fill out our order form to purchase this item. 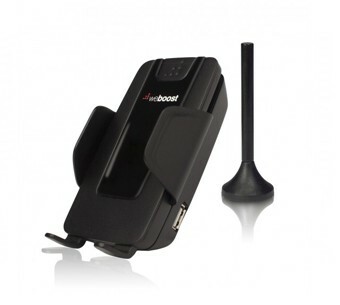 Stay connected as you drive with the WeBoost 4G-S Drive signal booster kit. Designed for easy install, the 4G-S Drive keeps your phone connected to cellsites when trees, hills and buildings get in the way. Reduce dropped calls, widen your coverage area and improve data speeds on all Canadian networks with the Drive 4G-S. Boosts voice, 3G, and 4G services. $239.99 Fill out our order form to purchase this item.